When you have been injured in any type of accident, whether it involves one or more vehicles, a slippery surface, a defective product, or any other reason that is the fault of someone else, it’s very important to file a claim to get compensation for your injuries and damages. However, you can’t do that alone; in order to get the compensation you deserve, you need to find the best possible personal injury lawyer, to make sure that you are made whole again. 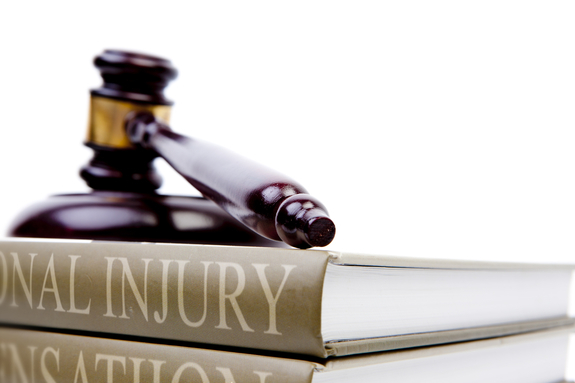 But how do you find the right personal injury lawyer for your claim? Well, the easy answer is, you need to find someone with the knowledge and experience in representing people who have been injured and who have filed personal injury claims in the past, but you also need to make sure that you feel comfortable with that attorney and trust them. There are a number of ways to get referrals for experienced personal injury attorneys, including friends, coworkers or other acquaintances who have used one in the past. There are also a number of websites and legal directories available that offer up profiles of available attorneys in your area, as well as critiques and reviews of attorneys and law firms, including many that include opinions posted by former clients. 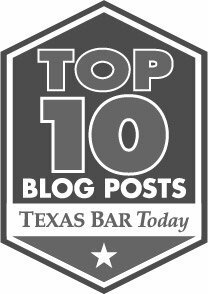 A number of local bar associations have set up a referral services that list the names of available attorneys, but you should be careful of other attorney referral services; even though most are supposed to be approved by the State Bar Association, and many such services carefully screen attorneys and only list those who are qualified and have a certain level of experience, other services will list any attorney who is in good standing with the State Bar and who maintains liability insurance. Before you choose an attorney, you should be aware of a few things. First of all, be prepared for rejection; it’s not uncommon for lawyers to refuse to take cases for which fault is not almost crystal clear, or those that fall below a certain potential recovery amount. Second, you want to interview a few before you choose one; different attorneys have different personalities and professional styles, and not all styles are compatible with your style or what you need. Don’t make a decision about which attorney to hire until you’ve actually met them, discussed your case thoroughly and determined that you feel at ease and completely comfortable working with them. The best lawyer for your case if someone who’ll sit down with you for a little while at the very beginning and discuss your claim and a number of possible ways to handle it. When you go in for your first consultation, which should be free, bring with you as many documents as you possibly can, including a police report, if available, any relevant medical records and bills, any information that can verify income losses and any and all correspondence with the insurance company. How much of the lawyer’s practice has to do with personal injury law, and what types of personal injury law to the handle most? Will the attorney handle your case personally, or will they pass it on to another attorney, perhaps one less experienced? It’s not unusual for multiple attorneys to work on the same case, or to have attorneys with less experience handle some of the more routine tasks, but if other attorneys will be working on your case, you should meet with them, to, to see if you’re comfortable with them as well. Finally, find out if the lawyer mostly represents plaintiffs or defendants; if the lawyer primarily works with defendants, they may not fight as hard when it comes to going after insurance companies because they have to work so closely with them on other cases. You want someone who works almost exclusively with plaintiffs. At that point, you should ask the attorney how much they think your case is worth (a ballpark of course; no one can give you an exact figure) and how difficult they think it might be to get the insurance company to go along with that amount. At that point, if you feel confident with their level of experience and you feel comfortable with their idea of how to proceed, you’ve probably found the right personal injury attorney to work with. Just be sure that you realize that finding the right attorney is only the beginning of the journey. Make sure that you understand the fee agreement and then keep in contact with the attorney to make sure your case is progressing in a way that makes you feel comfortable with your choice. Hiring the right personal injury attorney to assist you with a lawsuit or an insurance claims can definitely reap great benefits in the long run and get you the money that you deserve.